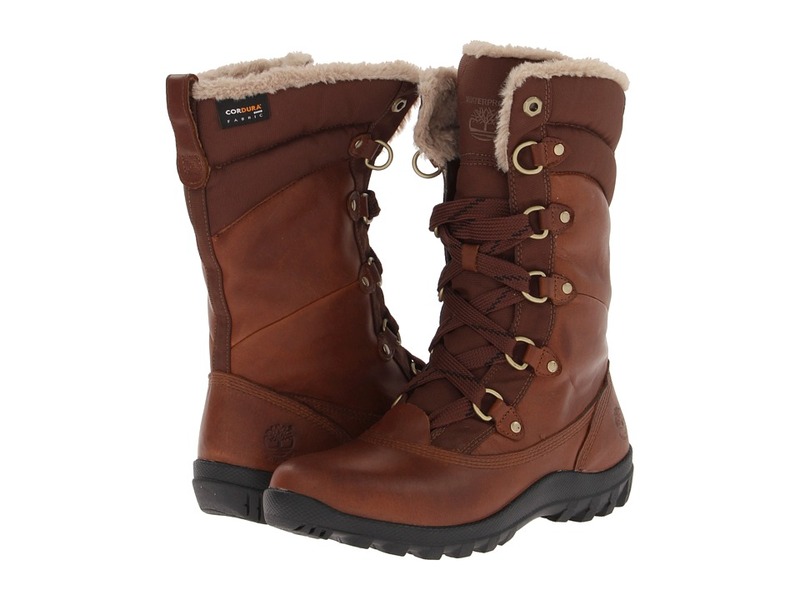 Baby it’s cold outside and there’s nothing better than looking good while keeping warm with the Timberland&#174; Mount Hope Mid boot. 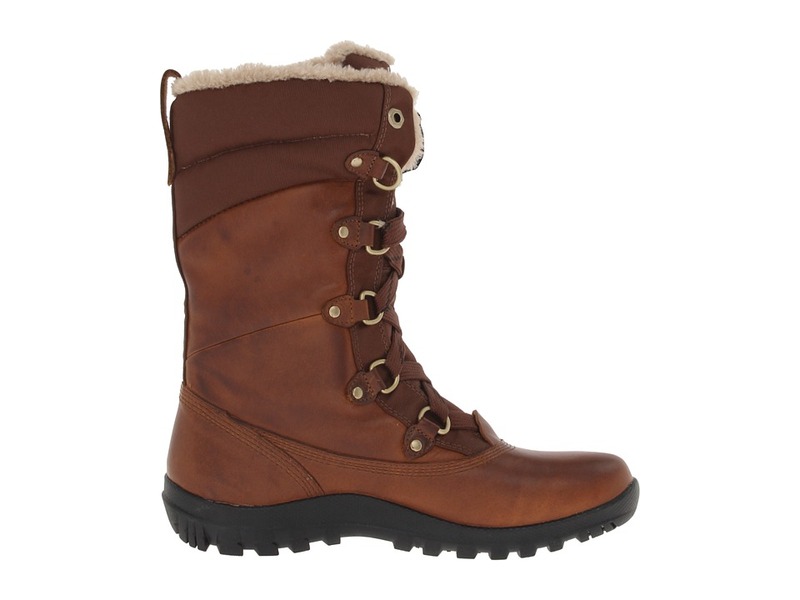 ; Premium leather and fabric upper with a waterproof membrane that keeps feet dry and comfortable. ; Leather is from a tannery rated Silver for its water, energy, and waste management practices. ; D-ring lace up closure for a secure and adjustable fit. ; Microfiber fur lining is made from 100% PET (recycled plastic bottles). ; 200 grams of PrimaLoft insulation. ; Aluminized Str&#246;bel&#174; construction increases warmth by reflecting radiant heat back toward the foot. 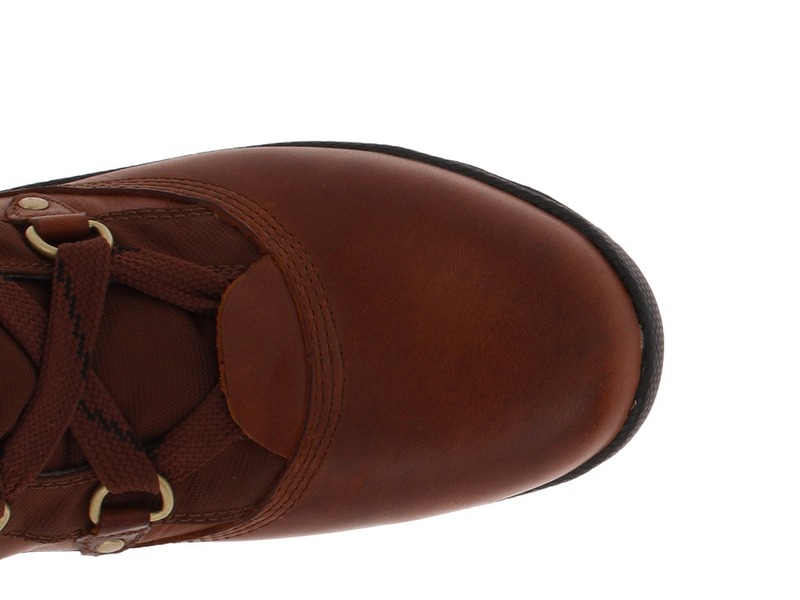 ; Anti-fatigue removable footbed provides all-day comfort and support. ; TPU shank for torsional rigidity. 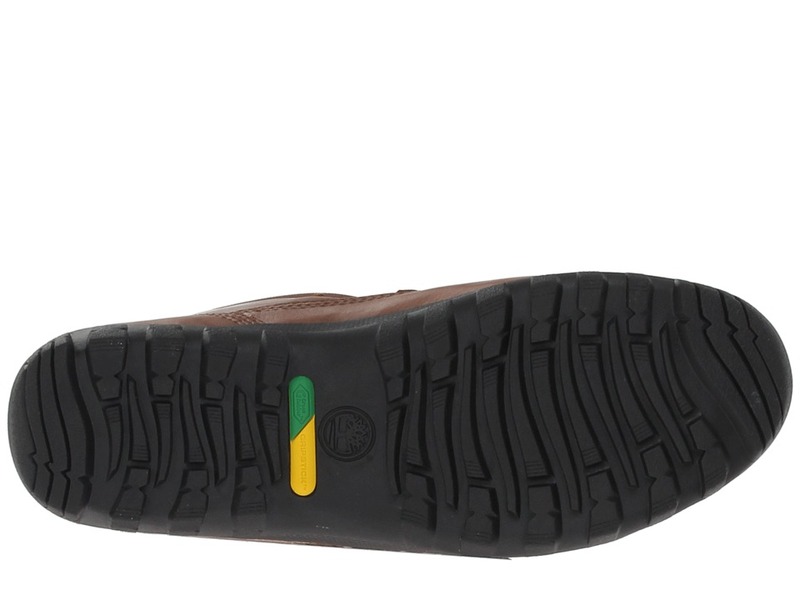 ; Gripstick&#8482; and Green Rubber&#8482; outsole is made with 42% recycled rubber. ; Imported. Measurements: ; Heel Height: 3 4 in ; Weight: 1 lb 6 oz ; Shaft: 9 1 2 in ; Platform Height: 1 2 in ; Product measurements were taken using size 8, width D – Wide. Please note that measurements may vary by size.